I was very impressed with last month's Birchbox so I had to continue it! November's offering was just as brilliant - it's included two products that have become part of my daily products I've been using. However, I do wish Birchbox would change their boxes/packaging as it would be nice to have them themed every month (maybe I'm just asking for too much). But they do make brilliant storage for my make up collection! I really like the smell of this. It's a real fresh fragrance with jasmine petals and musk. It's been described as a tap into an English country garden. 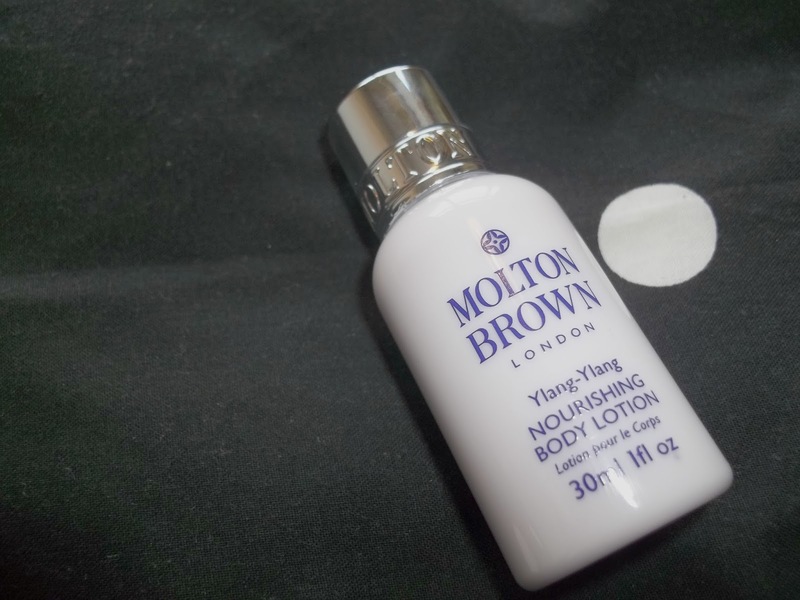 I can't wait to use this sample size on my trip to Birmingham next weekend, perfect travel size! 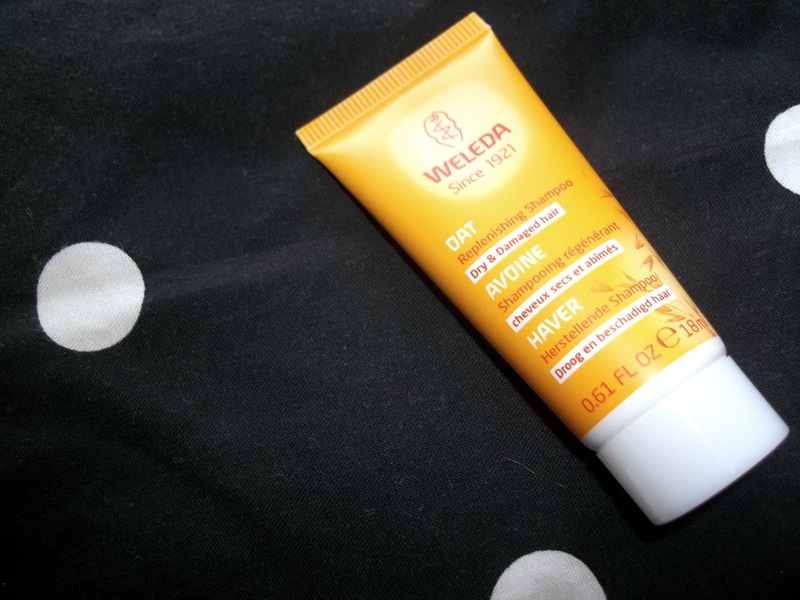 I always hear great things about Weleda products so I was excited to see this in my beauty box. I haven't tried this out yet but I've got to say the smell is a little off putting. No doubt I'll still use it then to see what the Weleda hype is all about. 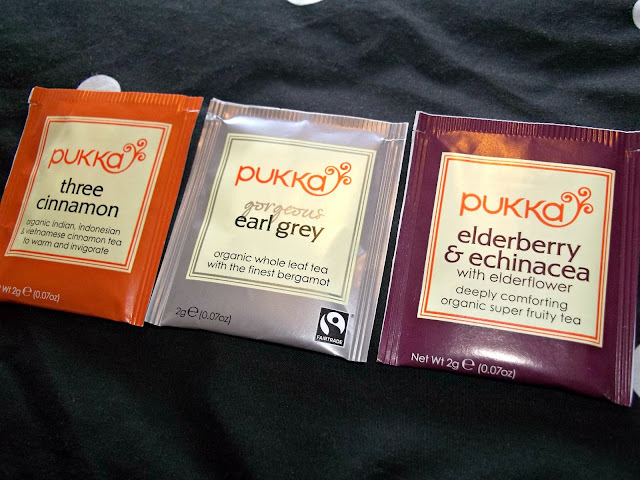 Now I might shock a few of you hear but I aren't a massive fan of tea at all. I don't even think I drink it once a month so a flavoured offering wasn't really my cup of tea (I'm sorry, that was an awful pun.) The smell of them from the enclosed packet was enough for me. I made good use of them though and passed them onto someone else that would enjoy them more than myself. What I love about this pencil sharpener is that when you do get the pencils out for a sharpen the shavings of the products won't drop here there and everywhere as it's a sealed up type sharpener box, so it can be emptied when a bin is near by. It's got two different size wholes too. Without a doubt my favourite product from this month's box. 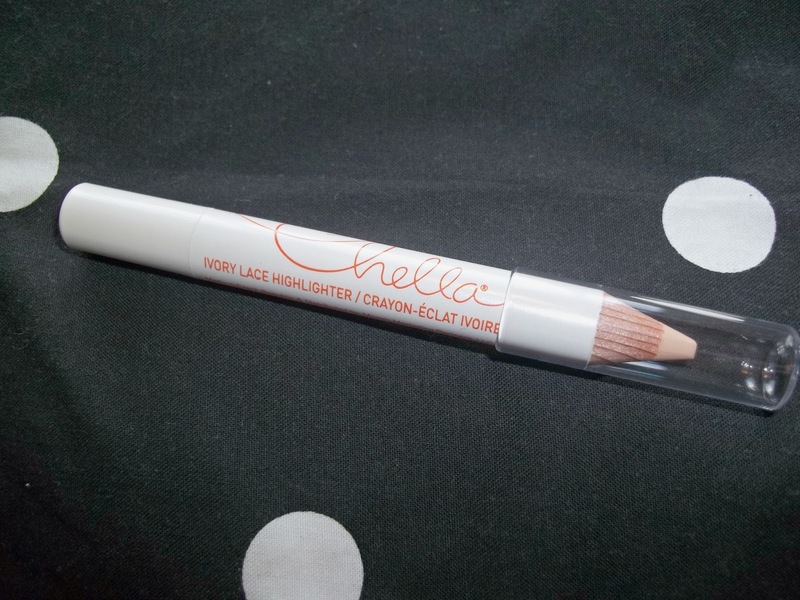 This highlighter pencil from Chella has been a lifesaver on these early dark mornings to brighten up tired eyes and cover them vile under eye circles. I really couldn't be happier with this wonderful little pencil. Another one I haven't tried out yet but it smells lovely on first impressions, it's not a strong fragrance at all but perfumed products don't sit well with my skin sometimes. I'm quite liking the packaging of this little bottle too, feels very luxurious indeed. 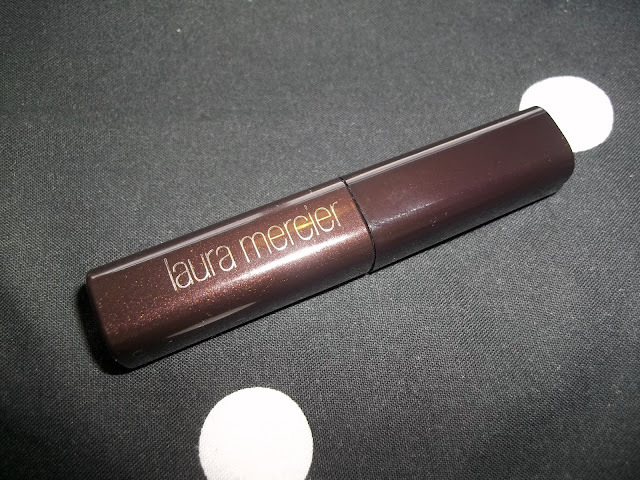 Now Birchbox are spoiling me with these Laura Mercier products aren't they?! I've been using this a fair amount since it dropped through the letterbox and been enjoying it a lot. It certainly looks brilliant with winged eye liner as well! So another Birchbox and another impressed customer in the shape of me. 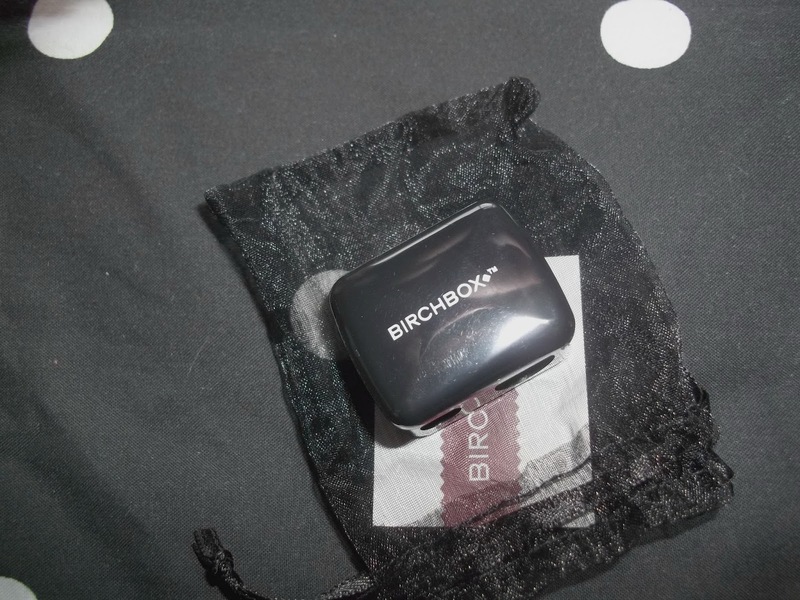 Have you tried out Birchbox yet? Hello! :) Loved the post! A Blogger's New Best Friend?! Lifestyle - Two gigs in one week & Update!